A well-built roof seals out water and directs it to gutters and downspouts, which carry the water away from the house. 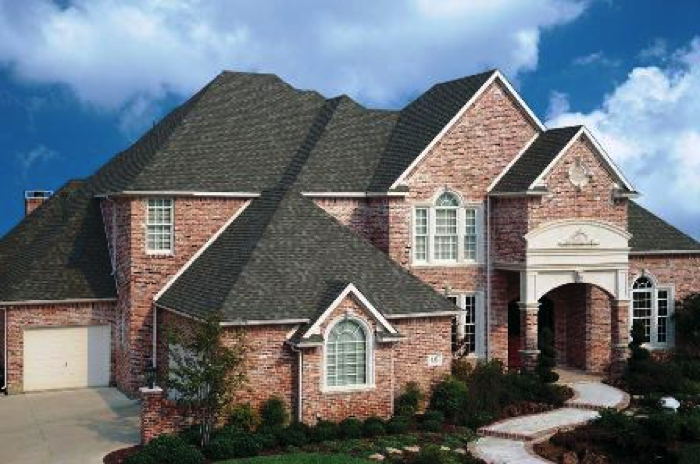 To perform well underlayment, flashings, and the roofing materials must be installed correctly so water can not seep under and damage the sheathing. A leaking roof can cause serious and costly damage to your house. Infiltrating water and destroy drywall or plaster, cause mold, and even rot framing. You should repair a roof as soon as possible after the damage occurs. 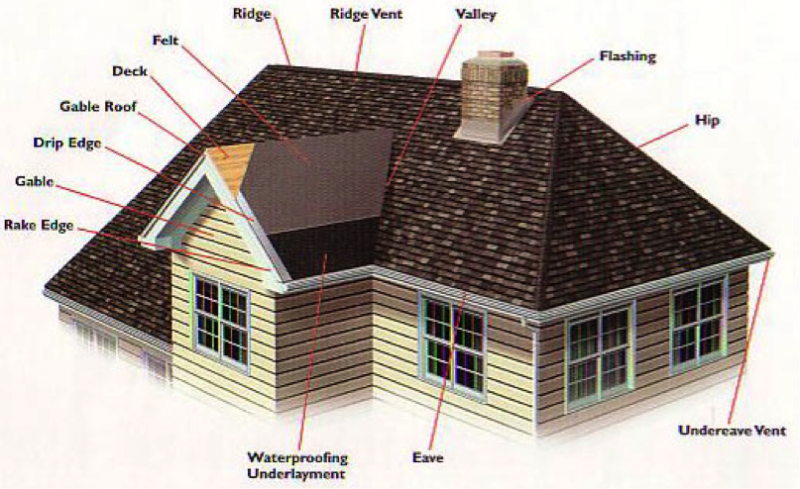 · If the roof is basically sound only with only one or two weak spots, the damage may have come from a falling branch or a particularly severe Windstorm. In that case make permanent repairs. · If the roof shows signs of general wear, making repairs will solve the problem only temporarily: other leaks will soon appear. Start planning a reroof. Often the culprit is not the roofing itself but the flashing that protects the joints between roofing and chimneys or walls. Valleys, which may or may not have flashing, are often a trouble spot. A roof must breathe or moisture from the air will be trapped in the attic, ruining the air will be trapped in the attic, ruining insulation and lending to mold rot. The best way to determine the problem is to call in a professional roofing company for an evaluation. They'll advise you on the most viable and cost-effective course of action. Copyright 2013 Onix Roofing. All rights reserved.